Joan and I sold both of these books over the weekend. Usually I just wrap 'em up and ship 'em on out. But I found both of these books' covers to be pretty wonderful. So I wanted to scan them and present them here, for posterity, before sending them to their new owners. 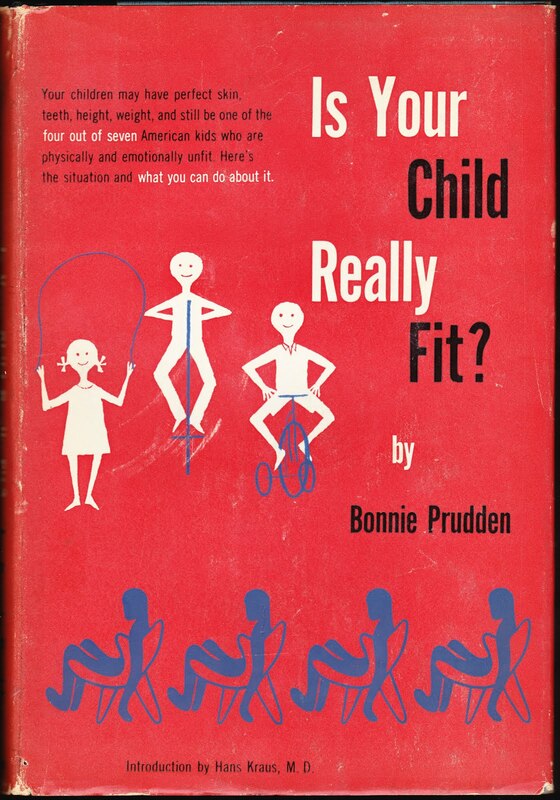 I love the illustrations and graphic design of this 1956 hardcover, which is titled "Is Your Child Really Fit?" The book is illustrated by Marjorie Morris, but I doubt she was the one responsible for the hip cover design. The book was published by Harper & Brothers. 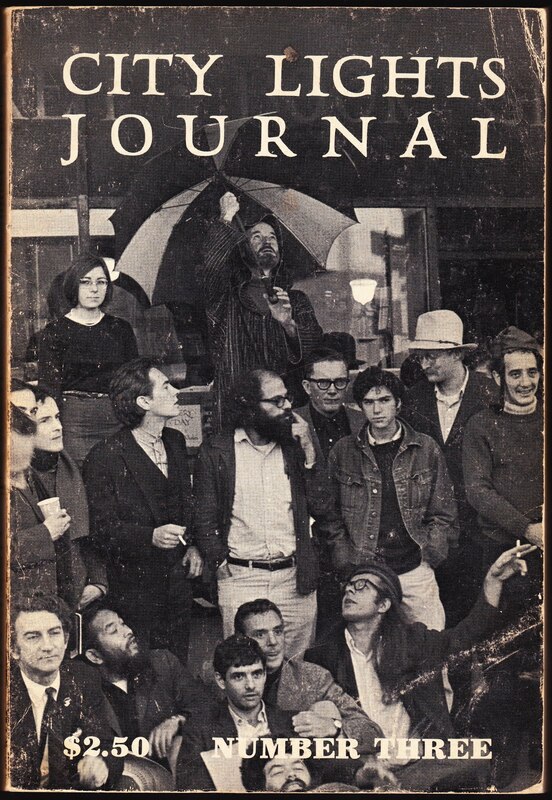 The cover of the third issue of "City Lights Journal," which was published in 1966, features photographer Larry Keenan's iconic shot of the "last gathering" of Beat Generation poets and artists at City Lights Bookstore in San Francisco in December 1965. There are many famous folks in this picture. That's Allen Ginsberg in the center, touching his moustache. (At least I hope it's his moustache.) To Ginsberg's right, in the denim jacket, is Bob "The Jester" Dylan. And the guy to the right of Dylan, in the white hat, is Richard Brautigan, who was previously featured in this Papergreat post about a different book cover.